RYSE provides a safe space for all youth at no cost. At RYSE, we've created a safe space for you to chase your dreams, lead your movements, and transform your communities. 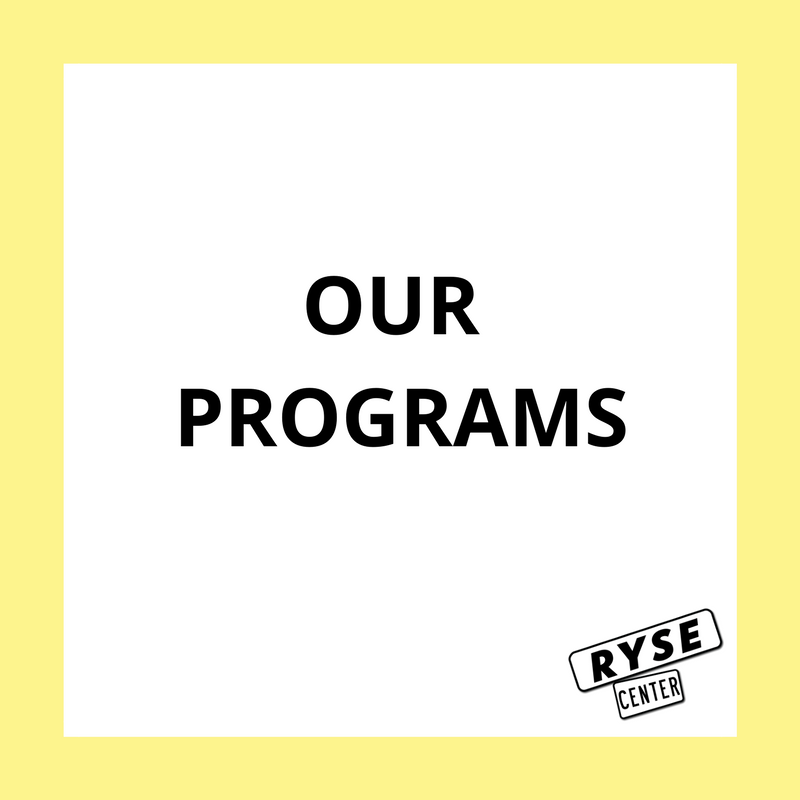 Programming at RYSE is anchored in the belief that young people have the lived knowledge and expertise to identify, prioritize, and direct the programs, activities, and services necessary to benefit their well being. To be a RYSE member, you must be between the ages of 13 to 21. Please bring with you a photo ID. Stop by anytime at 205 41st Street @ MacDonald or call us with Q's: (510) 374-3401. Click through below for our calendar of events. RYSE Programs are designed to provide you with the tools to build a better city. To become a member, stop by Monday-Friday between 2:00 PM and 7:00 PM to get a tour of the space from one of our staff members. You’ll then complete an online application and sign up for orientation, which takes place every Wednesday from 4:00 PM to 5:00 PM. To be a RYSE member, you must be between the ages of 13 to 21.